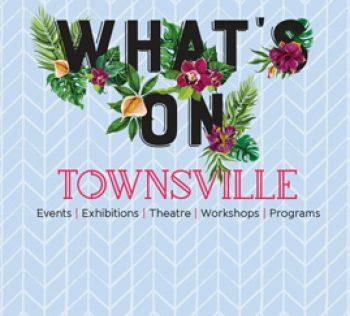 Townsville Water is responsible for providing water supply services to the Townsville area. Learn more about council's current Water Restrictions and the different levels. Most commonly asked questions about water. Did you know that you can choose how you're billed for your water? Helpful water saving tips for the house and garden. Water meters measure the amount of water used at your property, learn how to read them and locate them. Current dam levels in Townsville. Our customer service standards, drinking water FAQ's, performance reporting and our strategic vision for the future of water demand management.